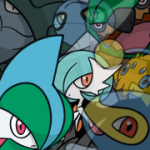 A new host of characters for GO players to defeat have appeared! A few old Raid Bosses have remained – see who made the cut. 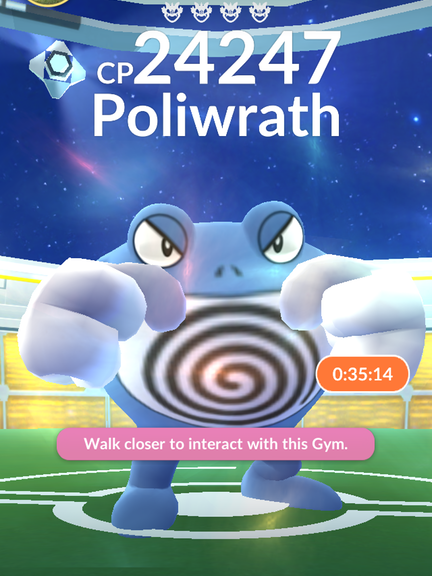 It looks like our joke boss in Magikarp has been swapped out with Metapod, and the raid duration has been reduced to 45 minutes. Of the list, the most useful to obtain for Candy, Gym battling and Level 5 Raids are Porygon, Scyther, Golem and perhaps Omastar. Of the new Level 3 raids, only Ninetales may be particularly hard to solo for a high level 20/low level 30 player. It is worth noting that these raid bosses replace most of the old ones (not including Legendaries). Tyranitar, Snorlax and Lapras (Level 4), and Alakazam, Gengar and Machamp (Level 3) have remained, but everyone else has disappeared, sadly. What do you think of the new bosses and the new changes so far?